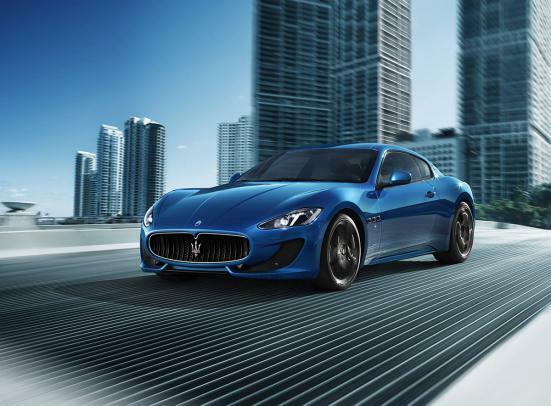 Sportiness and elegance have been redefined with the creation of the Maserati GranTurismo Sport. 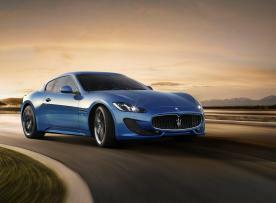 The new model is Maserati’s latest version of the coupé and offers increased performance and an elegant sporty restyling. The vehicle has a huge personality, developed to satisfy the marque’s most demanding clients. The cars muscular lines and aggressive profile attract immediate attention. Features include an innovative functionally designed front bumper, new headlights with DRL Led technology and the rear is characterised by taillights in an elegant, more aggressive, darker tone. 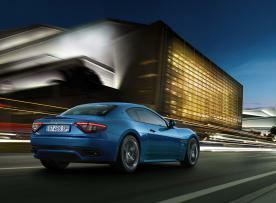 This means that the GranTurismo Sport is top of its class in appearance and performance. 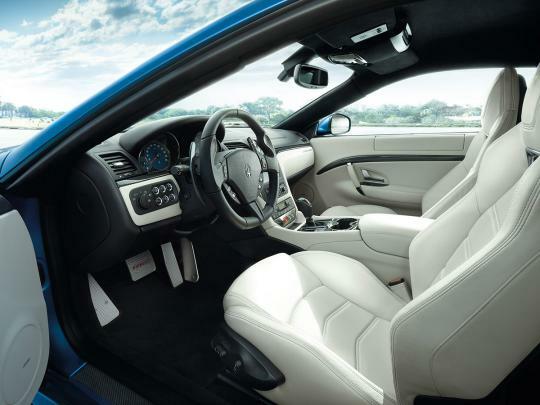 Comfortable, luxurious, sporty: these are the sensations immediately conveyed by the interior of the GranTurismo Sport. The interior boasts exquisite materials, expert craftsmanship and obsessive attention to detail in a new form that combines perfectly with the closely-studied ergonomics. The objective is to prioritise the desire for a sporty drive while ensuring unbeatable comfort and spaciousness. The sports temperament of the GranTurismo Sport is also evident in the use of Alcantara® in combination with traditional Poltrona Frau leather in many areas of the interior, as well as the new anthracite-grey Dark Chrome trim or the EcoChrome trim - a shade which recalls the gleam of molten metal - for the dashboard, door panels and quarter panels. 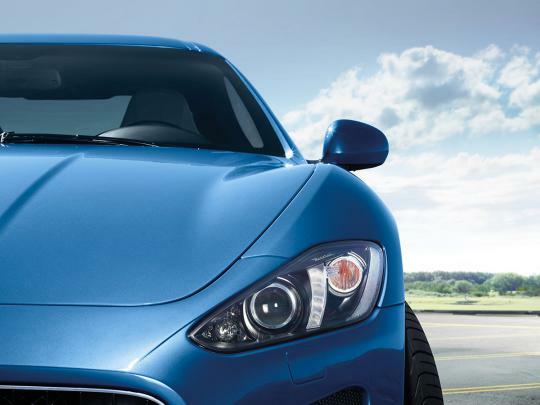 Seeing the GranTurismo Sport in the flesh will get your heart racing. Thanks to its balanced and seductive design, its parent car, the GranTurismo, has been universally acclaimed as one of the most stylish coupés of all time. 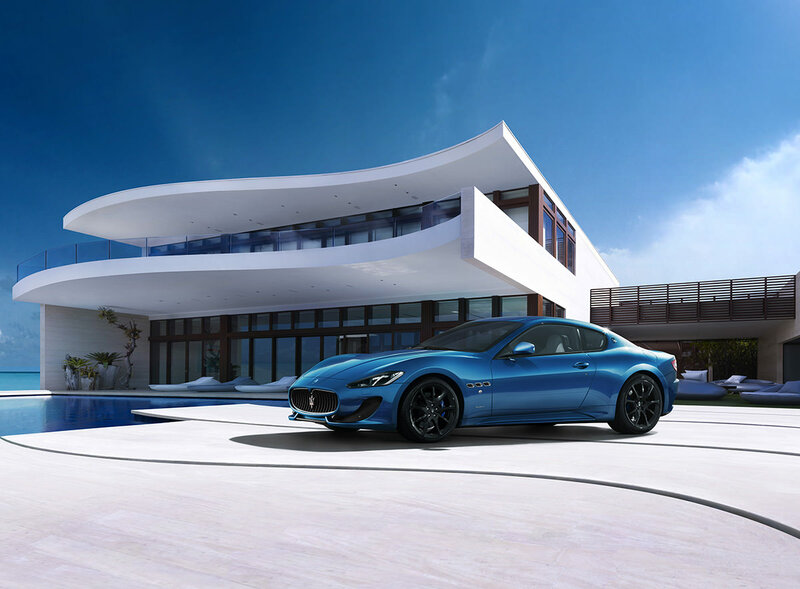 The Maserati Style Centre has now fine-tuned a few of its details to produce an even more elegant sporty personality that will delight enthusiasts. The nose is the first part of the car to grab the attention: either side of the traditional Maserati oval radiator grille are two innovative large air intakes which not only improve the air flow and the cooling of the front brakes, but also act as a stylistic junction between the central grille and the new light assemblies. There is also a new aerodynamic splitter lower down in the centre. Driving the Maserati GranTurismo Sport on the road will broaden your horizons when it comes to sports driving. The car is the outcome of a vast array of significant changes made by the Maserati engineers to the engine, suspension and gearbox. All with a single objective in mind: to establish the best combination of features in order to give the owner a car even closer to perfection, from every point of view. 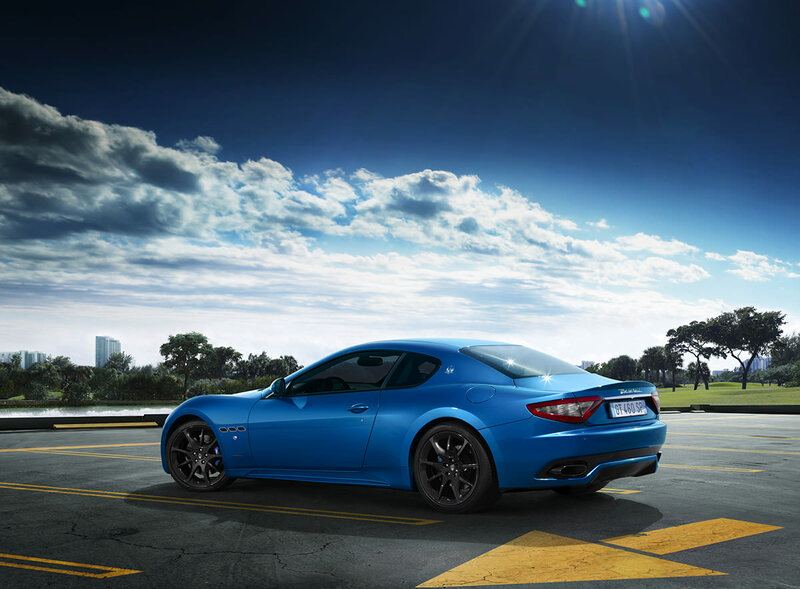 The GranTurismo Sport 4.7L V8 engine stands out for its silent running, performance and reliability. 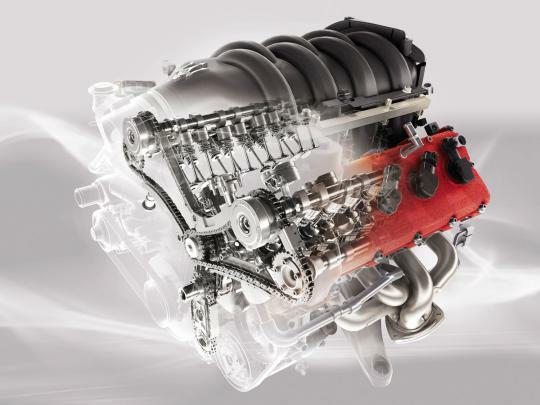 An engine that inherits the mechanical sophistication which has always been a Maserati hallmark, united with numerous innovative solutions such as the special DLC (Diamond-Like Coating) finish used for the tappets and camshaft lobes, an innovation that significantly reduces friction.